Bilal Hassani, the representative of France at the Eurovision Song Contest 2019, has arrived in Tel Aviv on Tuesday morning for the filming of his Eurovision postcard. 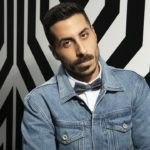 He won “Destination Eurovision 2019” in January with his song about self-acceptance co-written with Madame Monsieur, who represented France at the Eurovision Song Contest 2018 in Lisbon. After the live performance of his Eurovision 2019 entry “Roi” at the Ukrainian national final last Saturday (which can be watched at the end of this article), Bilal Hassani will be filming his postcard this week in Israel. 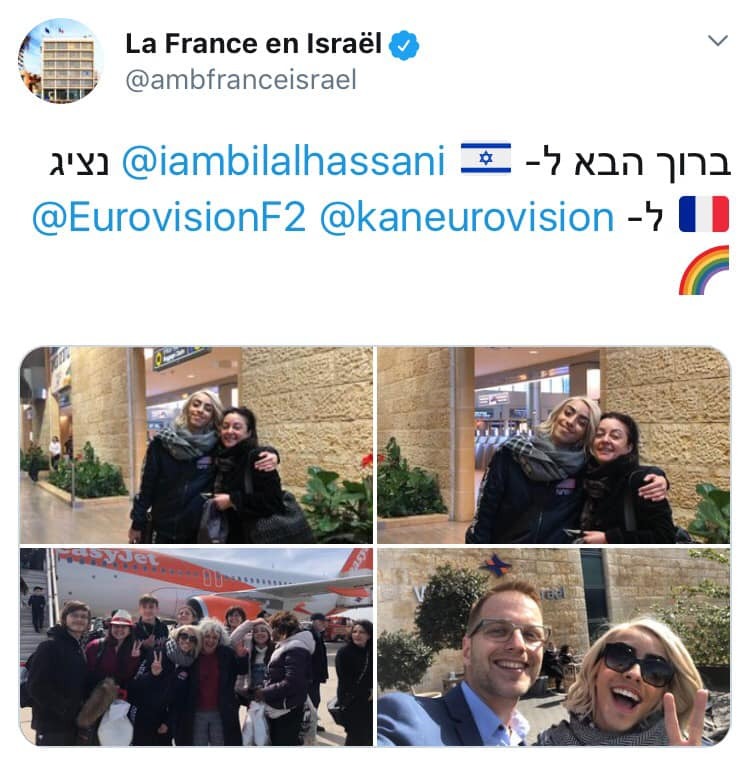 The French Embassy in Israel shared photos of Bilal’s arrival at Ben Gurion Airport on their official Twitter account. 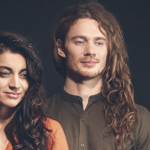 Earlier in February Israeli national host broadcaster KAN had revealed the theme and concept for the 2019 Eurovision postcards: “Dancing Israel” will feature famous Israeli dancers dancing with the representatives of the participating countries at various locations, spots and landscapes in Israel. Bilal Hassani’s arrival in Israel comes after last week’s media reports that French broadcaster France Télévisions was threatening to withdraw from the Eurovision Song Contest 2019 if KAN didn’t drop a planned satirical TV series about a French Muslim singer who competes at Eurovision and is suspected of being a terrorist by the national intelligence agency of Israel as he plans a terror attack against the competition in Tel Aviv. However, the speculations were denied shortly after by France Télévisions, stating that France was never considering a withdrawal.